decrease the risk of colon and prostate cancer. Unfortunately, turmeric has low bioavailability. Therefore, if we want to benefit from its health properties it must be combined with specific compounds, such as black pepper or fat (ex. coconut oil). 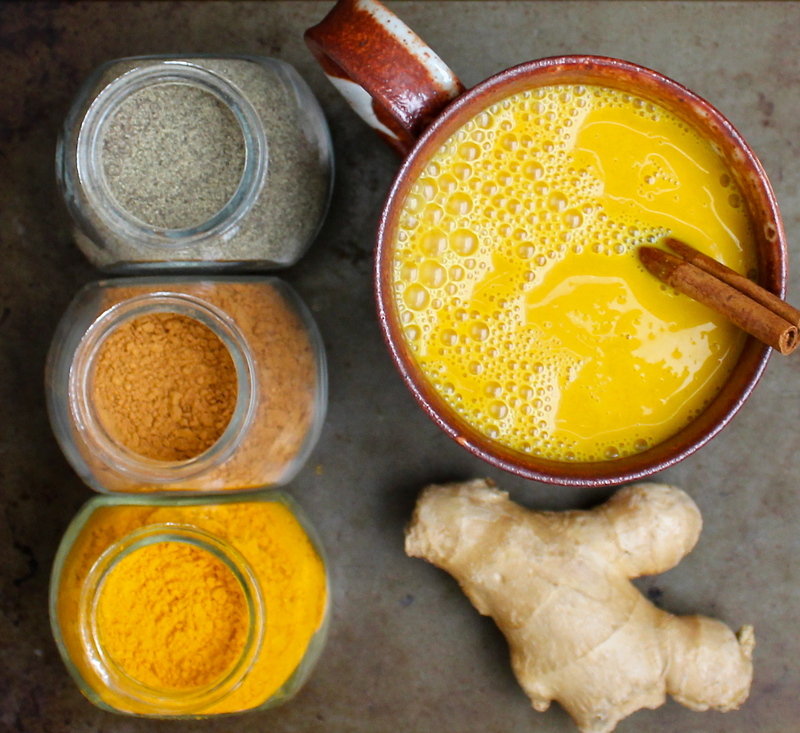 Heating turmeric slightly can also increase its bioavailability, but too much heat can degrade it, so keep this in mind when making this healing golden turmeric mylk. Add the almond milk to a small pot on the stove and heat on low temperature. Add the turmeric, coconut oil, cinnamon, cardamon, and pepper. Stir frequently for a couple minutes until the milk is warm, but not boiling! Strain the milk and froth (I used a matcha whisk since I don’t have a milk frother). Drink it straight up or pour over oats to boost your morning oatmeal. Note: turmeric will stain almost everything yellow! So, choose your mug and tea towel wisely. Have you tried golden turmeric mylk before? I never knew that Tumeric had such great powers! I’m always hearing about the benefits of turmeric, so I definitely want to try this mylk very soon! It sounds like it’s so good for you! How does it taste? I really like the taste (more than anticipated). It is unique and difficult to describe. If you are a fan of cinnamon or ginger then you could always add more of those for stronger flavors. Thanks. I was wondering the same thing about the taste KimmieKLewis! Sounds like it might need some covering up based on Phruitful Dish’s reply! This sure is a super powerful way to start the day, Dylan. And your pics are beautiful. I’ve heard turmeric is great. I haven’t tried it yet though. I’ve heard turmeric was good for you but I wasn’t sure how. This is good to know. Yes, it is quite a hot topic at the moment. Glad I could share some information though! My parents have been drinking this since years. I love it too. Well, your parents are way ahead of me then on the turmeric train! Good for them! wow this is great!!! I’ve never heard of this. I like that you can make it at home. Thanks for the recipe. You are very welcome. Thanks for leaving a comment! I have never tried it before but a lot of people i know love it. I think its great i just haven’t tried it yet. Could it be combined in soy milk rather than almond milk? I haven’t tried this before. I would though! It looks good. Great! Did you end up trying it yet? Have a great day! Turmeric really has a lot of benefits that we should take advantage of! I think this is a lovely mix, it’s definitely going to help with inflammation and high blood pressure. I’ve been meaning to jump on the turmeric bandwagon for the longest time now. Pouring turmeric milk over oats is a new one to me, and actually super clever. I think that’s what I’ll try for my first turmeric experience. Hehe, thanks! I am curious to know if you tried turmeric mylk oats yet? Hope you are having a great weekend. I have been reading a lot about the health benefits of tumeric lately. Really must include it in my diet more. Mhmm, there is so much information at there on this spice. Thanks for stopping by! Friends and family have been recommending turmeric for the longest time. It’s really packed with a lot of benefits! This sounds like a really amazing drink! How amazing to hear from someone that has tried it and has seen improvements in their health! Wonderful! Thank you for sharing. I love learning about new home remedies and this one looks like one for the books, will save! I think its better than taking medication anyday, thanks! I would have to agree with you on that one!! Thanks for stopping by. I have a tumeric milk recipe that I love. I also have a spiced almond milk recipe that is so good and good for you too. Oh wow! Is the spiced almond milk recipe on your website? I definitely need to remember this, I’ve been using turmeric for a while now for inflammation internally, it’s incredible stuff. I love hearing that! Have you noticed it helping you significantly? 🙂 Thank you for sharing. You are very welcome! Have a wonderful day. My mother in law uses this in a lot of recipes! Love the color it gives the food! Love golden tumeric milk. I had it in Santa Fe. Didn’t realize it was so easy to make. I might try it out this weekend. Wow didn’t know turmeric had health benefits. Will definitely be using it more often! Very interesting! Didn’t know it could do so much! For sure! I think turmeric’s benefits are surprising to many. Thanks for stopping by! Great to hear you have tried it! Yes, I primarily drink it to fight inflammation. How do you find the flavor? Great to know. I already enjoy using turmeric with the thought in mind that it is really good for quality health. Thank you for the recipe. I cook with turmeric a lot, but have yet to try turmeric milk. Great, informative post! Thanks so much! What are your favorite recipes to use turmeric with? Thanks for the thoughtful comment. Love hearing from practitioners using food as medicine! Love turmeric, such a beneficial food in so many ways. Your version of Turmeric Milk sounds quite delicious. Would love to try it. These ancient remedies have stood the test of time I am sure. I am going to try this this winter! Thanks for posting! You are absolutely right. Thanks for dropping by! Thank you! I crave vibrant recipes (especially in dreary winter!). That’s an interesting take on tumeric. I didn’t know it could be incorporated into a drink. Usually my mum puts tumeric into fried chicken flour! i’ve been drinking this lately, love it! that nice kick and health benefits are amazing. Turmeric has some wonderful health benefits and my grandma used it as a healing agent in many foods. 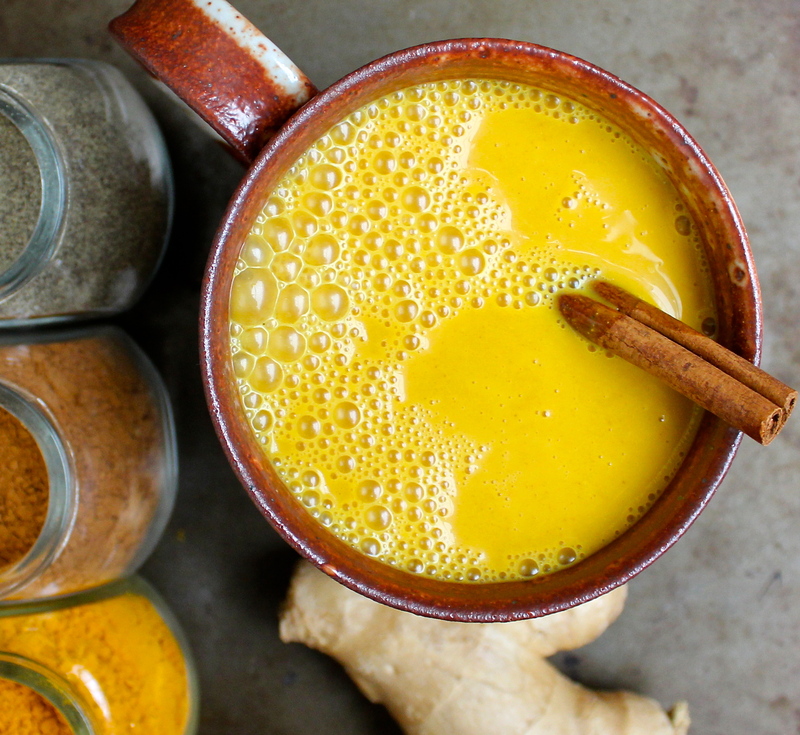 The turmeric golden milk looks delicious and so easy to prepare as well. Would love to try it out right away! This home remedy looks amazing, home remedies are often way better than taking over the counter meds. Thanks for sharing! Oh you do have perfect timing with the drink. The weather keeps changing so swfitly I know we’re risking getting sick. My mom would make this for us when we were sick and we’d complain like crazy! How things have changed now! 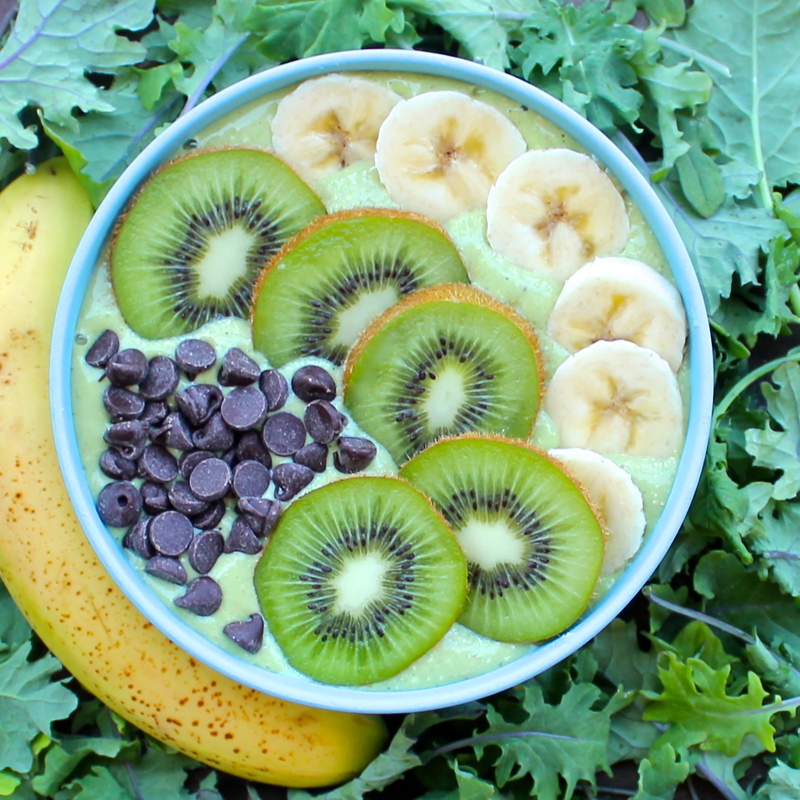 I love your version of this, will try it the next time I need a boost of health! Well done! Turmeric Milk is my Grand Ma’s all time recipe to fight with cold and flu. Thanks for sharing the recipe with us! I have not tried anything Turmeric, but my Mom swears by it. Turmeric Milk looks good though. I’m curious though – how strong is the flavor of the Turmeric here? Ugh, I so need to start doing stuff like this regularly, but I’m so lazy! I had tried mixing tumeric with water in the morning, but obviously that isn’t nearly as tasty as I assume yours is. Great post!! I have tried tumeric mylk back in the beginning of my journey to becoming vegan. And wanted to try it not only cause it looked soo delicious but for the great benefits as well. I have even found recipes where I can put it in my smoothies since I really love smoothies. I have just recently found out tho that this amazing stuff can help with my heartburn too! I will definitely be buying the ingredients again on my next shopping trip now that the weather is much cooler. It just tastes really good when heated. It puts me to sleep too. this is awesome. I use tumeric oil so i’m sure this would work as well. saving for later. I love to make turmeric-based recipes. I usually make a turmeric broth for my soups and stews making sure to incorporate black pepper and coconut oil. 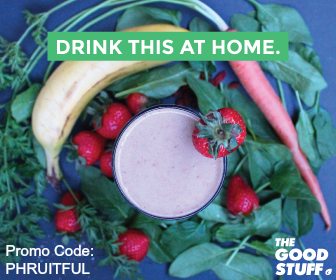 I can’t wait to make this healthy and delicious golden mylk. I am featuring this post on the Healthy Living Link Party @Urbannaturale.com this week. Thanks for sharing this. I’m a bit crazy to learn Turmeric through a video game, which has the same purpose as the ones listed above. It’s about time I use them in real life! Oh this looks and sounds delicious! I love all of the wonderful benefits of each ingredient 🙂 Thanks so much for sharing on the Healthy Living Link Party! We hope to see you back tonight! Yup. It is definitely a winner. 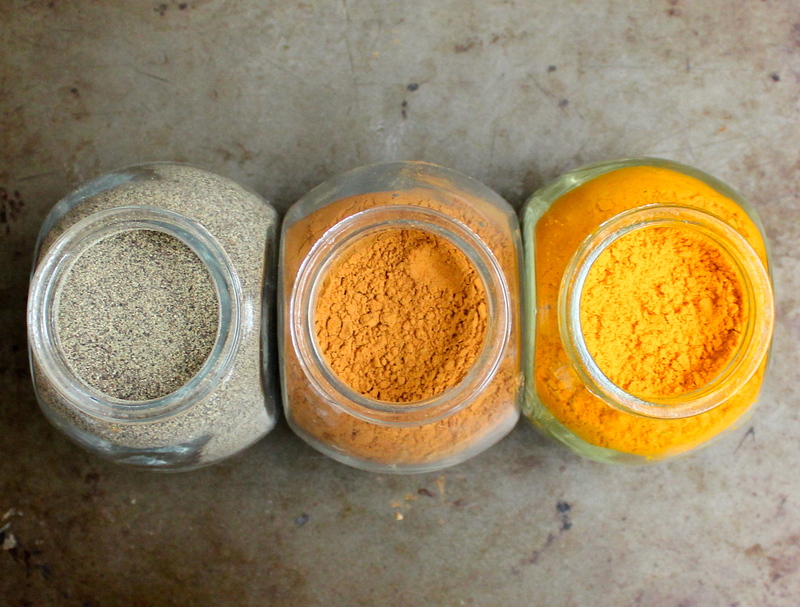 Just did an article on Turmeric and you really can’t go wrong with it! Again, I lOVE the layout of your blog!! I love everything about this! I buy something similar from my local coffee shop, it’ll be such a money saver to make it at home! Thanks for sharing! Your pics are amazing btw! I have actually heard that turmeric is beneficial to health, but had not heard of turmeric mylk. Thanks for sharing! It sounds absolutely delicious and unlike anything I’ve tried! I knew about the health properties of turmeric so I try to use it regularly while I cook. What a great recipe to keep in my back pocket!! Thanks! Absolutely! I welcome any immune boost I can get to help balance the stressors of life. I love turmeric in everything!! I tweeted this a week ago. Need to find some time to make this! I really appreciate the tweet! I love sharing holistic healing methods far and wide. I have a friend who is really into Ayurveda. I find it all to be so interesting. Tumeric is something that I love using in my cooking. Will need to try this! Oh wow, I need this! Thank you so much for sharing! I’ve always heard that turmeric had great health benefits. I wish I could get more into natural healing practices. I started using essential oils this summer and felt like I was doing something haha. Thank you for sharing. Being Indian, I cook with turmeric, a lot! I love this new trend of Turmeric in drinks! Wonderful! What are some of your favorite, or maybe traditional, recipes you make using turmeric? I would love to hear what you thought of it. Another option is to throw a bit in smoothies for a less extreme turmeric flavour. This sounds like it will work wonders! Anti-inflammatory drinks are so great, especially if they’re natural! I would love to see your list! Turmeric is certainly a wonder spice. Thank you for this! I don’t have the flu, but I do have a really bad cold right now, and I am desperate for some nice remedies. You are welcome! Hope it has been helping you get through our cold season. oh wow I really need to try this! I have an autoimmune disorder and I am always looking for extra ways to introduce anti-inflammatories into my system. I have heard of golden paste but have never tried it or seen it in store. Is there a specific brand you like to use? Turmeric is an elixir, good for blood, good for wounds, good for inflammations and good for health. Thanks for sharing an amazing piece of information. You are very welcome 🙂 And absolutely! Plus, there are so many studies backing those claims. Wow! great post, never knew that much about turmeric! I’ve been looking into Golden Milk for a little bit. Your recipe seems the most palatable. Well that is wonderful to hear! I tried to add lots of warming, wintery spices as turmeric can be a little much to get used to. Thanks for noticing! Although I totally am on board with turmeric, I have ignored this trend because I personally can’t bear the thought of drinking milk in any form. But I see that you used almond milk and that sounds mush more palatable to me. I have to try this. Thanks for posting. I completely understand! I stay far away from dairy milk (and like using the spelling ‘mylk’ to not cause confusion). Have you tried a dairy-free golden mylk yet? We grew up drinking turmeric milk, it’s something that was forced down us as kids, so I find it amazing to see it becoming trendy now! Your photographs make it look sooooooo inviting and so very different from how I remember ours! Beautiful photographs and a great post. Thanks so much for appreciating my photos. I love hearing stories like yours of people drinking turmeric milk lonng before it became a trend! I totally believe in the healing this stuff does. And it is absolutely delicious! I have never had or tried to make turmeric mylk but have heard of its healing powers. I usually go out and forage some spruce or pine to make tea with! It’s amazing how various foods can help heal us! Nature alwways provides for us, we just need to do the same in return! What a gorgeous colour turmeric imparts, eh? I’ve seen golden mylk all over the place but I still haven’t tried it! I’ve got to make some! I’ve heard quite a bit of health benefits on turmuric so I will have to start using it. This recipe sounds like it would be good on oatmeal. Thanks for sharing !